Carrbridge is a small village set amongst Scots Pine woodland in the Cairngorms National Park, a great place for outdoor adventures. 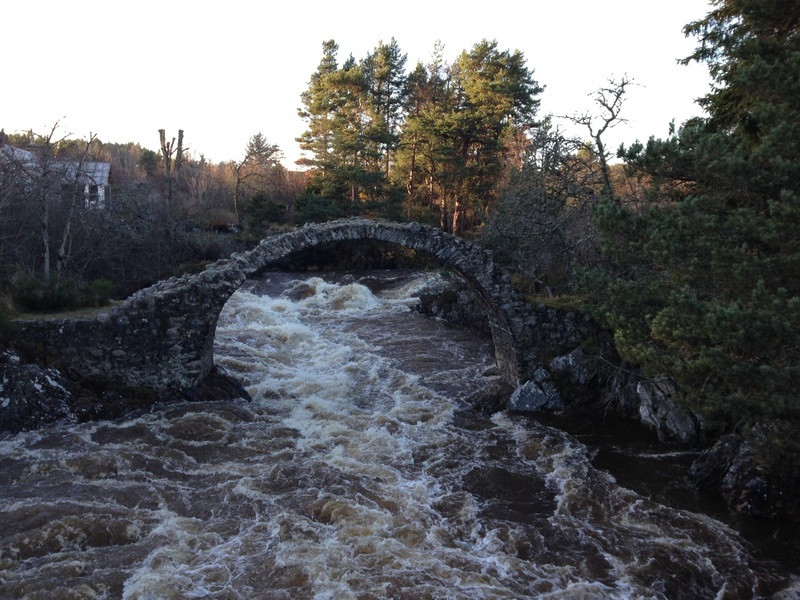 Carrbridge hosts one of many scenic golf courses in the area, the Rivers Spey and Dulnain are well known for their Salmon fishing and Cairngorm Mountain offers great skiing and snow-boarding facilities. For those who prefer life at a more leisurely pace, the bird and nature watching in the area is excellent. And if you just want to chill out, Aviemore is a 10 minute drive and has shops, restaurants, swimming pool and a cinema. Landmark Forest Park is a short walk away and Carrbridge has cafes, pub/restaurants and an Artists Studio all within walking distance.